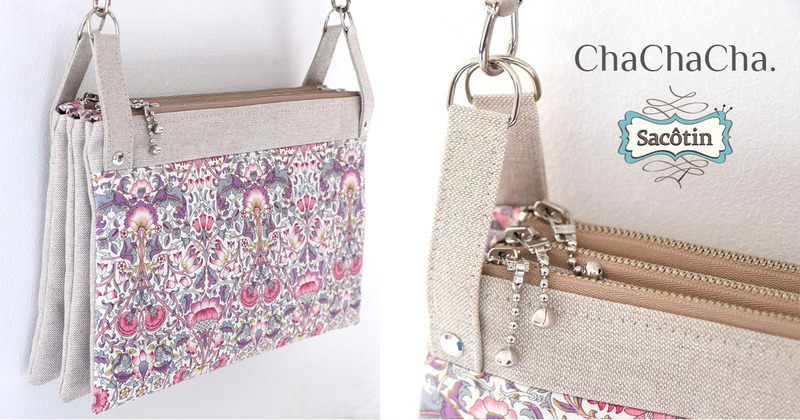 ChaChaCha is a compact, practical 3 compartment bag. 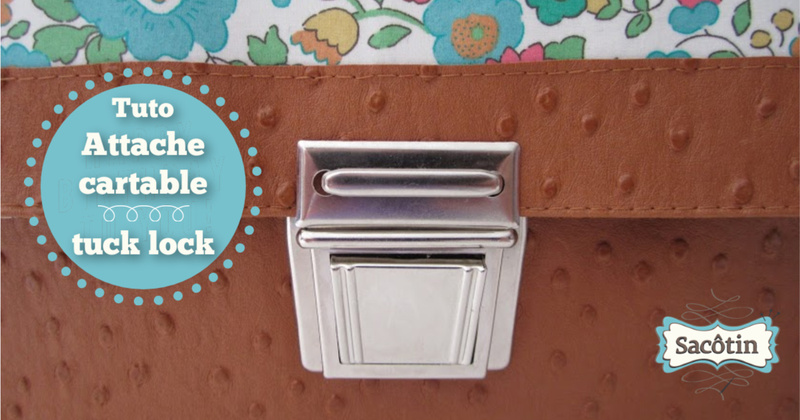 Its 3 zippered compartments give you a fast way to find what you’re looking for. 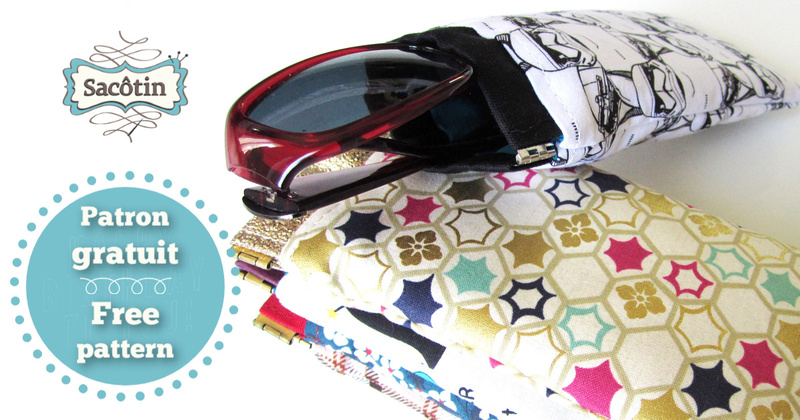 The pattern includes 2 bag sizes and a bonus variation! 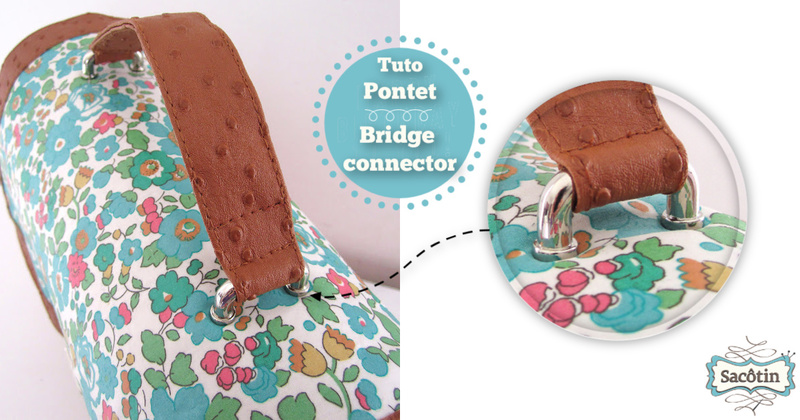 Easy to sew, a double-sided strap is also a pretty way to reduce the thickness of a vinyl shoulder strap by pairing it with cotton. 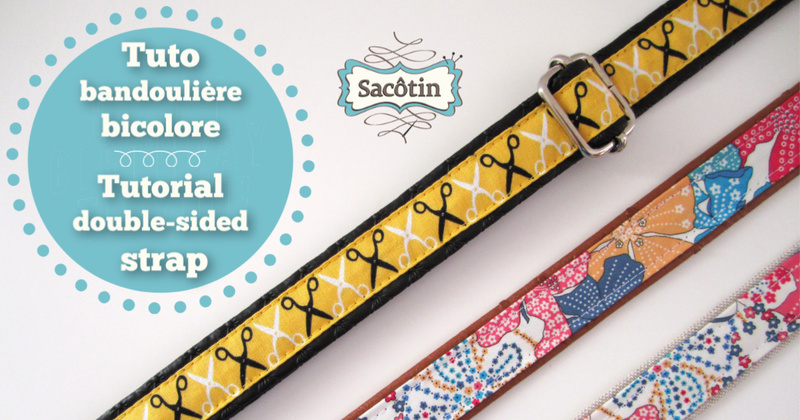 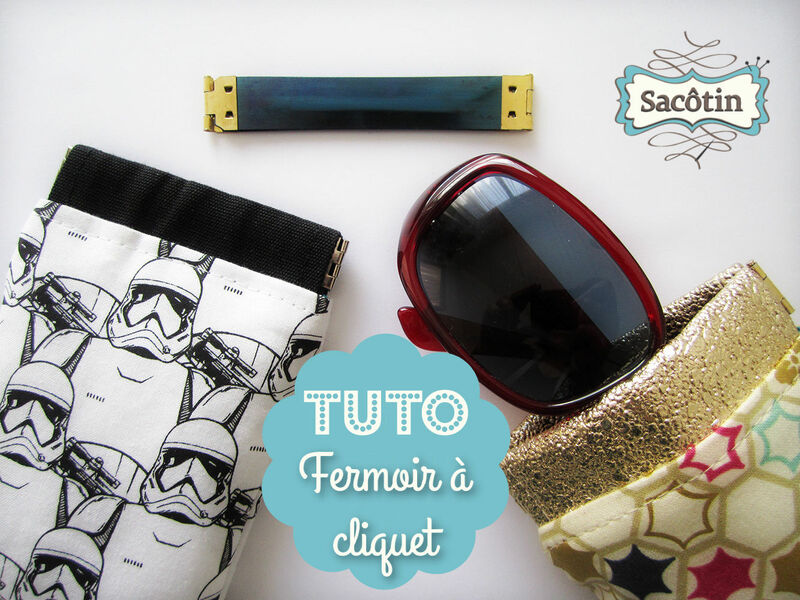 New Sacôtin pattern : Quadrille, is a shoulder bag in a satchel style, in 3 sizes. 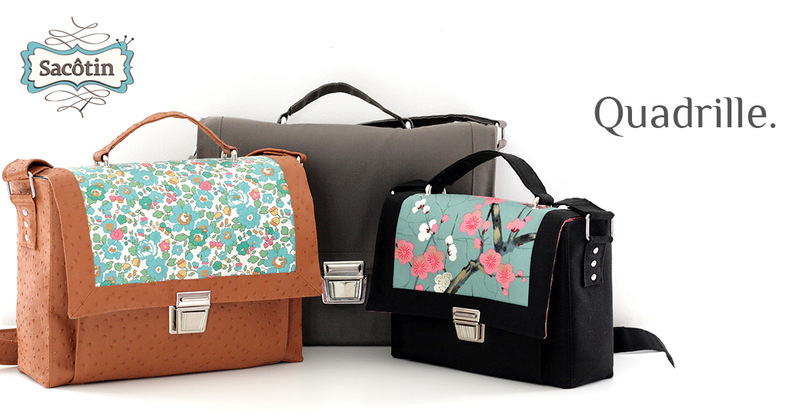 Stylish feminine city bag or unisex shoulder bag : it’s your choice ! 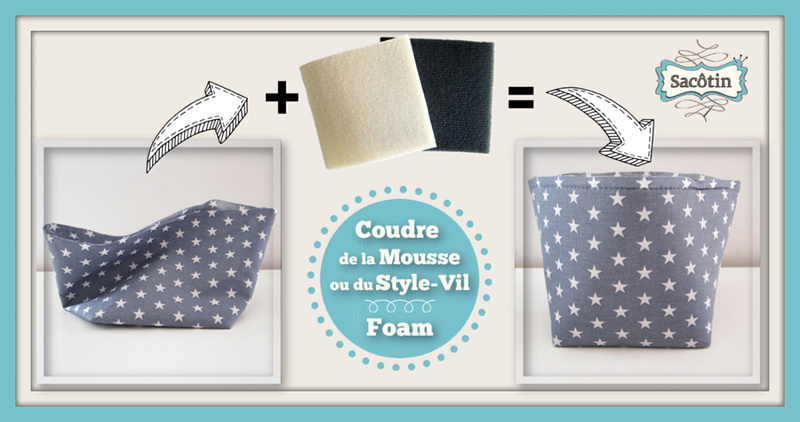 Voici un tuto pour apprendre à installer une attache-cartable. 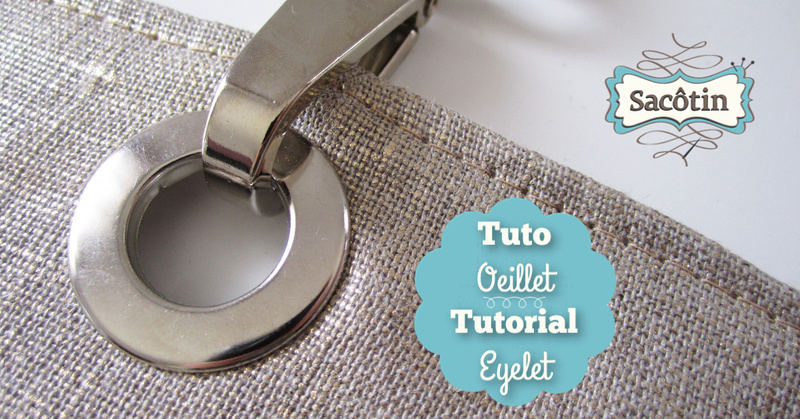 Le tuto montre l’installation de l’attache-cartable sur le sac Quadrille. 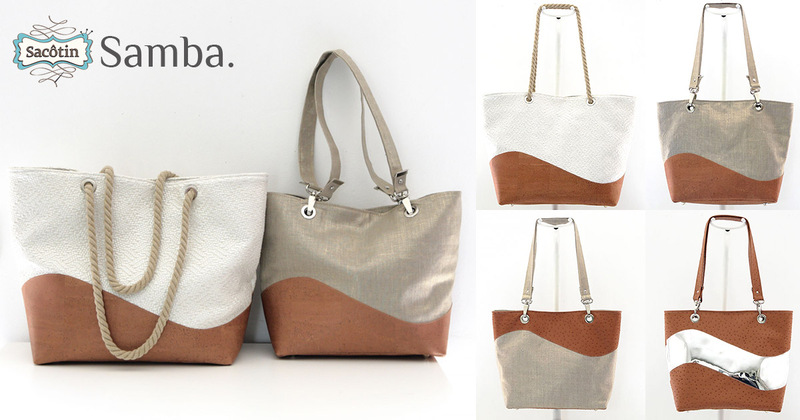 New Sacôtin summer tote pattern : Samba summer tote bag, 2 sizes, 3 versions and 2 handle styles !